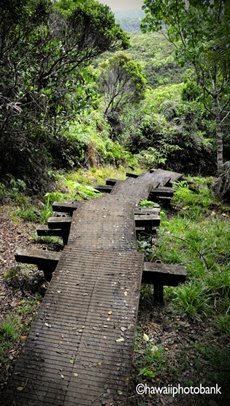 A walk around the lush 2,400 acres of the ‘Iole stream valley on the north Kohala coast on the Big Island—apart from being a fantastic way to spend a day—is also a stroll that connects centuries of Hawaiian history. 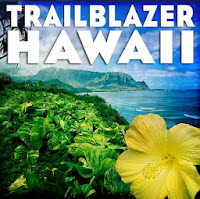 In the offing are miles of trails through tropical gardenscapes and an organic macadamia-nut orchard; a tour of a historic homestead, church, and school (the second-oldest buildings on the island); and an oh-wow zipline that is arguably the best in the state. All the activities are managed the by nonprofit 'Iole ("ee-oh-lay") Foundation. 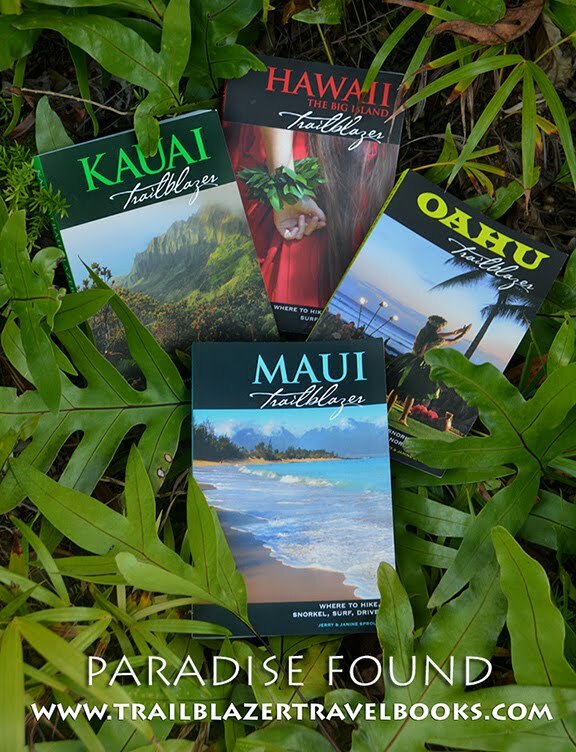 For a summary, check out ‘Iole Hawaii. All visitors need to check in at the office-visitors center and sign-up for a free permit to explore grounds. 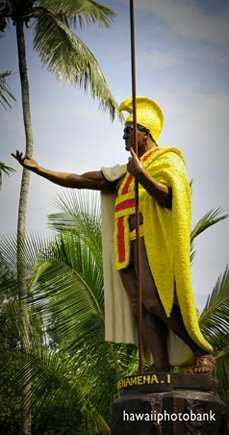 During the times of Kamehameha the Great (born a few miles from here in 1758), ‘Iole was the horn ‘o plenty for the king’s armies and retinue, supplying taro, bananas, breadfruit, sweet potatoes, and other Polynesian staples. Called an ahupua’a (“a-hoo-poo-ah-ah”), this traditional division of land had become overgrown over the decades, but this year a group of young men cleared the stream and planted taro and other crops in the manner of their Hawaiian ancestors. The group (‘Ōhua O Nā Kia‘i No Nā Keiki O Ka Āina; The Protectors for the Children of the Land) teaches the traditions to school children, who are a part of another community group, Ocean Warriors, formed by Elizabeth (Buffy) Pickett. 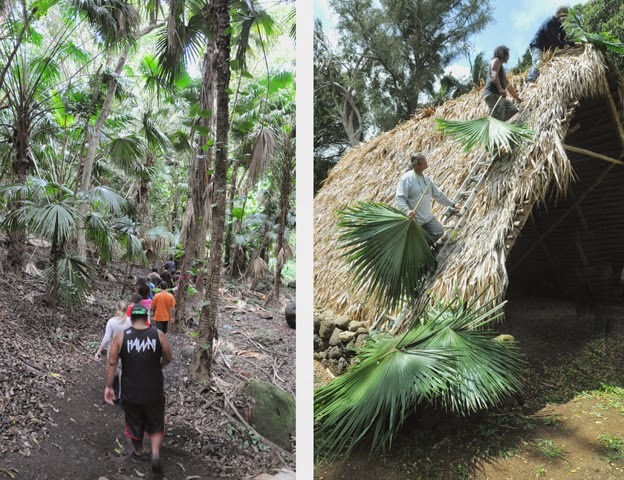 Close to the new garden terraces, a traditional canoe hale ("hah-lay," an A-frame) has been constructed, using time-honored methods employed by a group of Hawaiian men who have built similar structures throughout the islands. Set 1,500 feet above the coastline, the land in 1841 became the homestead for Protestant Congregationalist missionary Elias Bond and his wife Ellen Mariner Howell. “Father and Mother” Bond dedicated Kalahikiola Church in 1855 (faithfully restored in 2010 after damages caused by an earthquake in 2006) and Kohala Girls School in 1874 (which is being restored to be turned into a conference center). Guided walking tours, available by reservation, really do bring history to life. Ziplines have sprung up all over Hawaii, but few if any can match the startling scenery of this one operated by Big Island Eco Adventures, which crosses the jungled stream gulch in breathtaking lifts that drop about 1,000 feet overall. 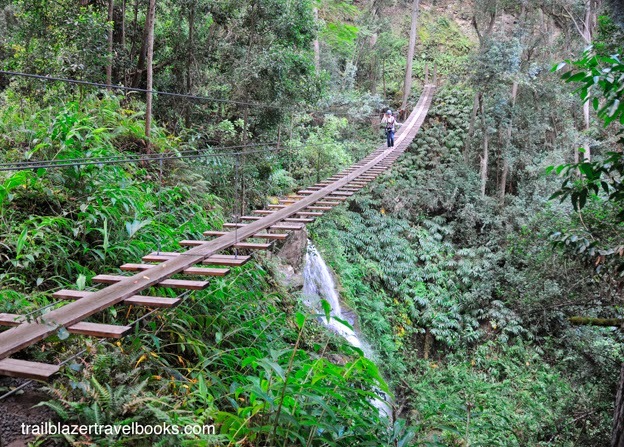 The beginning of the adventure is a 200-foot-long suspension bridge that crosses a waterfall. 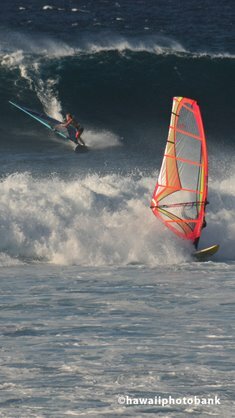 What also makes this ride the best, however, are the safety features and skilled guides who take all the work and worry out of the experience for participants. 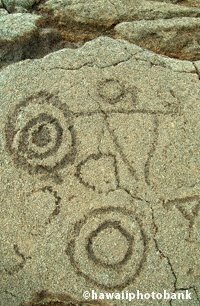 Another unique feature are the interpretive displays at each station that feature the artwork of John D. Dawson and insightful monographs on local culture and natural history written by Kerry Balaam. 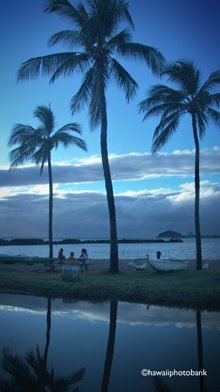 Takeaway: ‘Iole is a model of aloha and community synergy. 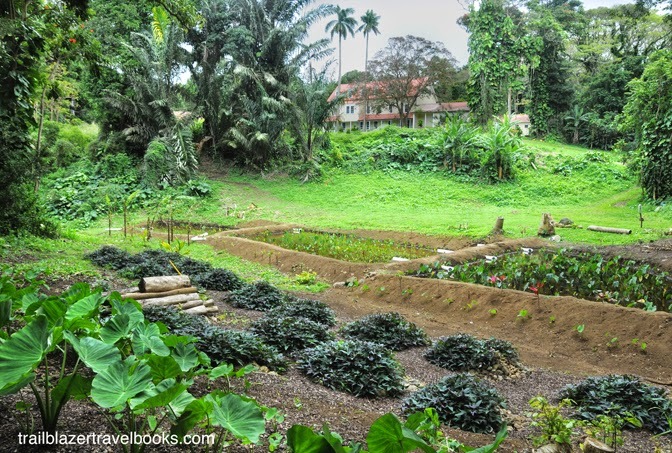 The grounds (on the way to Pololu Valley past Hawi) are a must-stop for anyone who loves Hawaii.